We accompany you in strengthening trust in your organization. This will widen the creative space for your people, enhance your agility for external opportunities and increase your impact. Only if trust gets nurtured on three levels: strategy, structure, and culture, can an organization tap its full transformative power. 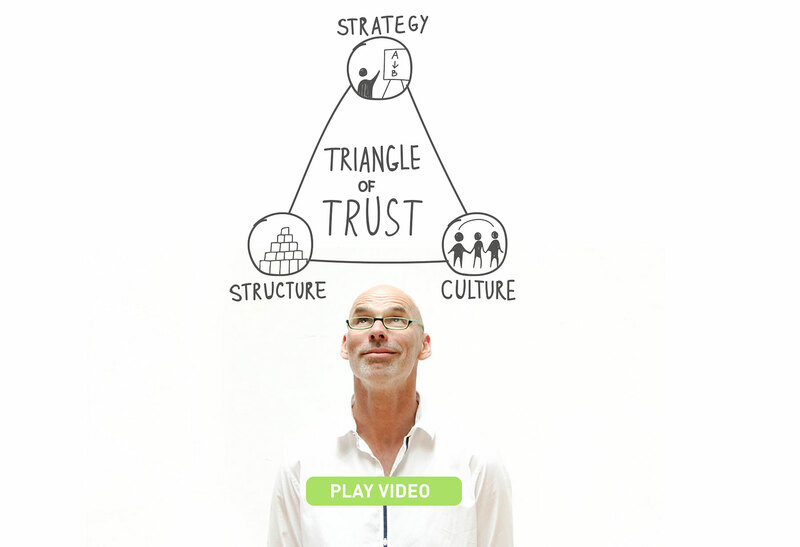 Where are you on your journey of becoming a trusting organisation? 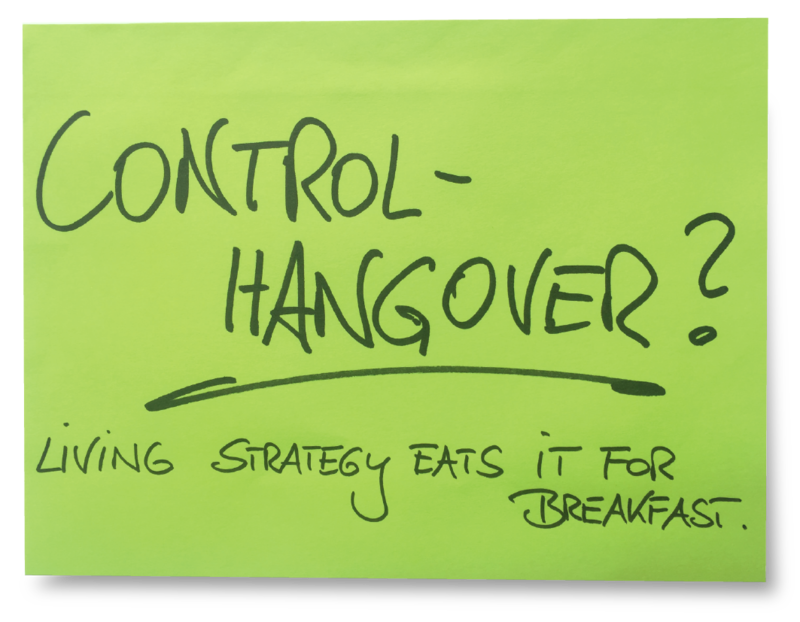 The Living Strategy is a 7-step development approach for driving your organisation into the future. It utilizes your strengths and trusts your intuition. 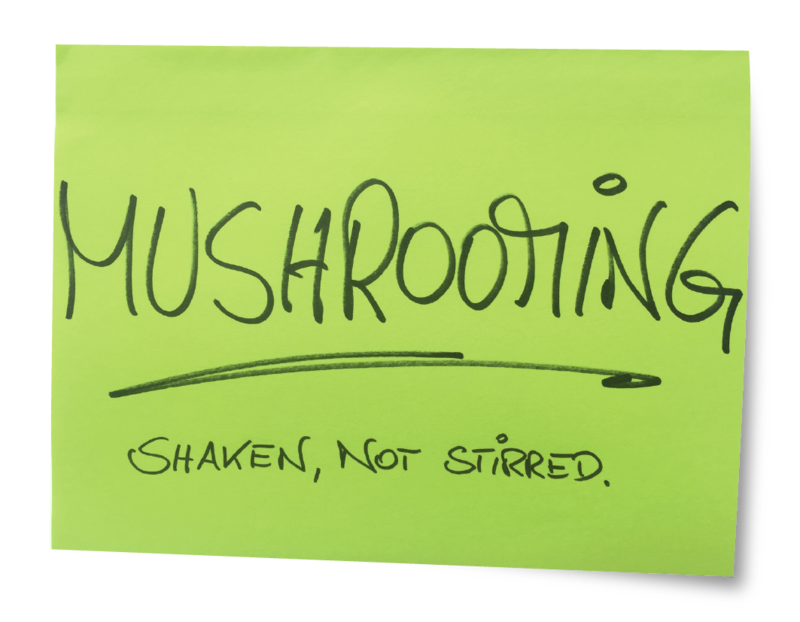 Mushrooming is a method of bringing transformative innovation into your organisation. It is driven by gardeners, pioneers and truffle pigs. Our team and key partners. "To be trusted is the most inspirational form of human motivation. 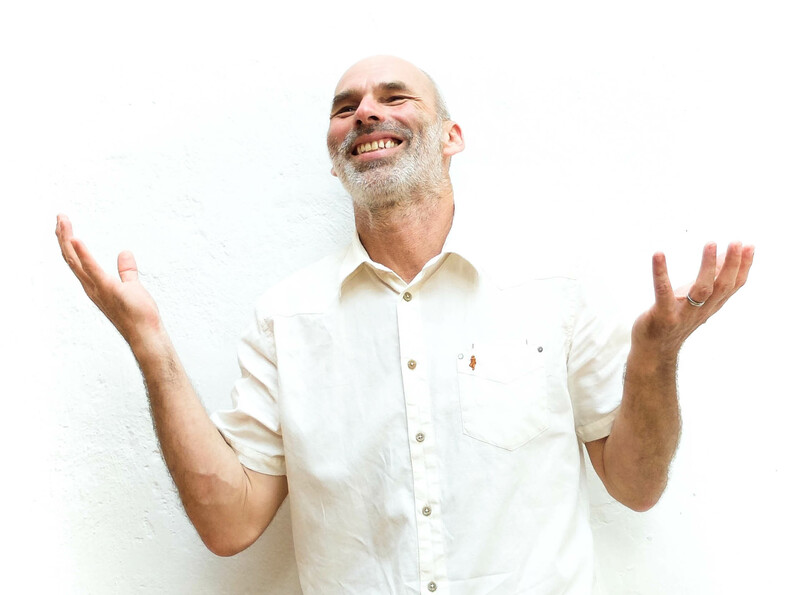 We are in a knowledge workers world, people want to be inspired and not controlled." “When trust goes away, speed goes down and costs go up”. 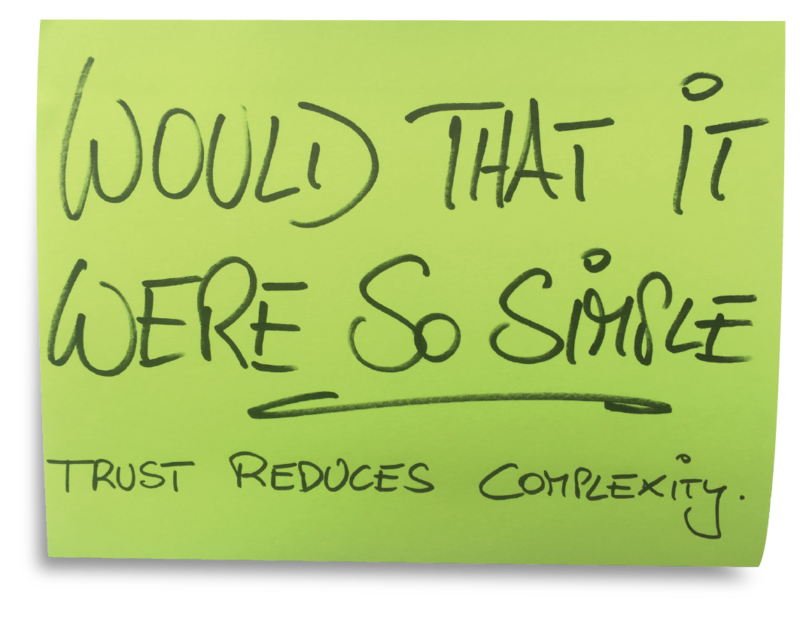 "Trust is a reduction of complexity, extends possibilities of experiencing and acting and gives security"
Some of our precious clients.